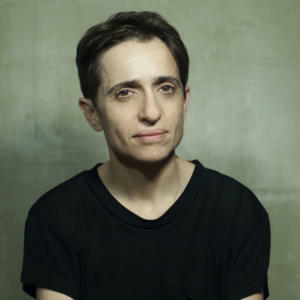 Masha Gessen is the author of a controversial new biography of Putin, The Man Without a Face. She has also written extensively on the lives and roles of women in contemporary Russia. 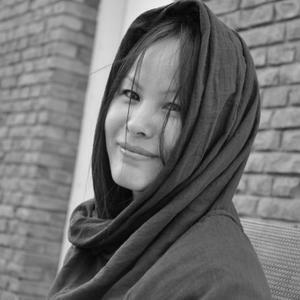 Sheng Keyi’s Northern Girls looks at the lives of Chinese women making their way from rural villages to modern metropolises, navigating China’s seemingly insatiable economy. 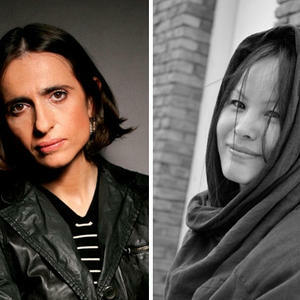 Two bold women from countries which have experienced enormous social change share their thoughts on women, power, and how their writing sheds light on their respective fascinating homelands.